NoLo Bait (Nosema locustae), 10 lbs. 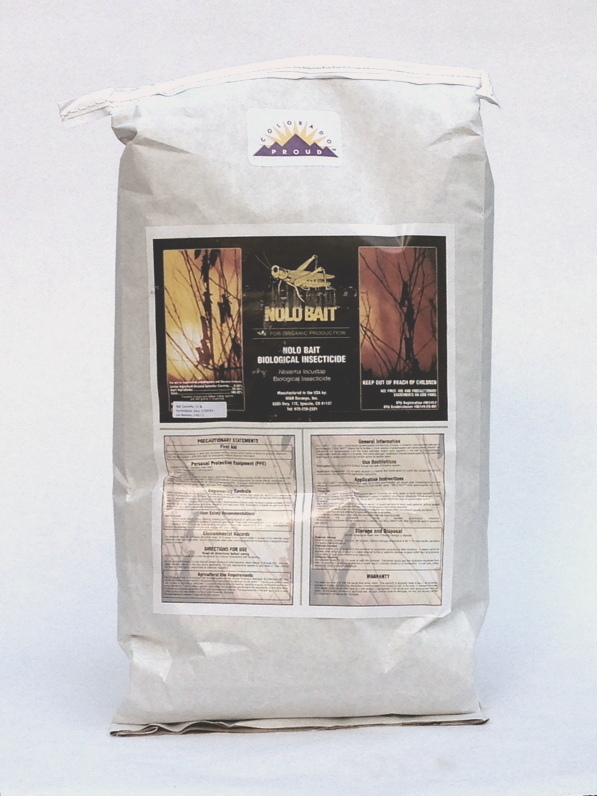 Home > Insect Pest Control > Beneficial Insects & Organisms > Beneficial Organisms > NoLo Bait (Nosema locustae), 10 lbs. This single-celled microsporidium protozoan in a wheat bran formulation infects and naturally controls over 90 species of grasshoppers (Melanoplus group), locusts, and mormon crickets (actually a species of grasshopper). Nosema should be broadcast in affected and outlying areas; apply early in the season as the hoppers emerge, which is when Nosema is most effective. Grasshoppers stop feeding, become lethargic and die after feeding on Nosema-laced wheat bran bait. The disease is contagious and other grasshoppers become infected by cannibalizing diseased grasshoppers in the area. It is very important to understand that Nosema locustae does not work rapidly. The spores must be applied against the small grasshoppers (by 3rd to 4th instar) in and near the hatching areas for maximum efficacy. This disease can be an effective control, but it will act slowly. It will have little or no impact on later instars or adult grasshoppers that move into your yard or garden. Putting out the bait at the minimum label rate of 1 lb. per acre will begin the disease process in the current population. Severe infestations may require higher application rates, as there may not be enough bran flakes to go around. Depending on the grasshopper population densities and varying age groups at the time, the level of inoculation will vary. Nosema does not provide immediate elimination of grasshoppers, but may cause some reduction in hopper numbers in a few days or weeks, but in general it is a slow acting and debilitating disease that offers long-term management of grasshopper populations. There is some Nosema carryover to the next year. Application rate: 1 to 2 pounds per acre, with second application if necessary 2 to 6 weeks later due to migration patterns. 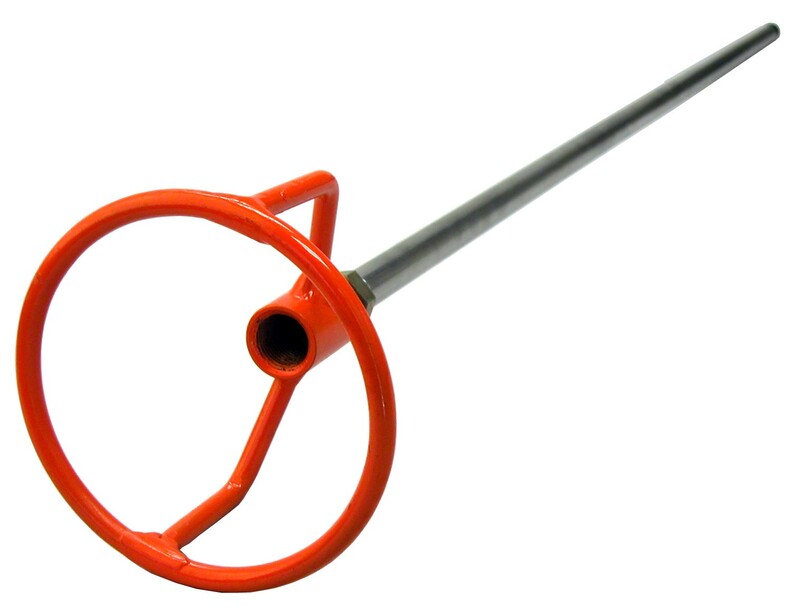 Worm Castings OMRI, 40 lb.